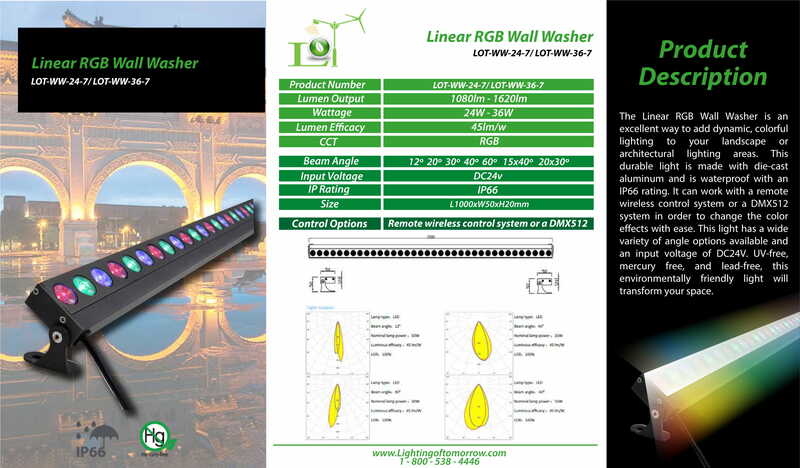 The Linear RGB Wall Washer is an excellent way to add dynamic, colorful lighting to your landscape or architectural lighting areas. This durable light is made with die-cast aluminum and is waterproof with an IP66 rating. It can work with a remote wireless control system or a DMX512 system in order to change the color effects with ease. This light has a wide variety of angle options available and an input voltage of DC24V. 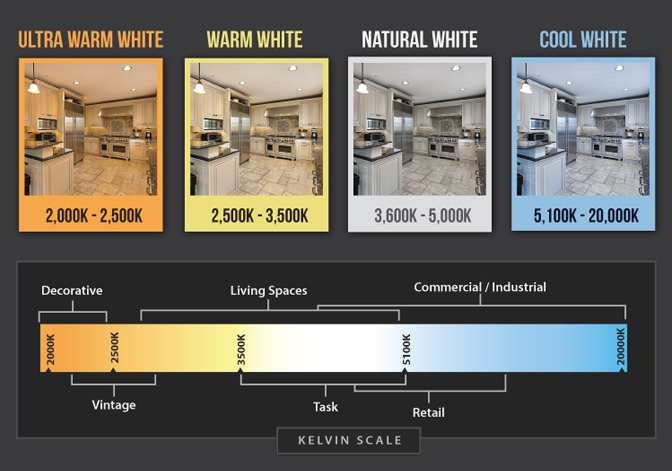 UV-free, mercury free, and lead-free, this environmentally friendly light will transform your space.